The rate of IGIC (similar to VAT) in The Canary Islands fell from 7% to 6.5% on 1st January, and there have also been small reductions in income tax rates on the islands. In terms of inheritance tax, the 99.9% relief on inheritance tax has been extended to brothers, sisters, nieces, nephews, cousins, aunts and uncles. Previously it only applied to spouses, children and grand children. The Cabildo has opened registration for a series of free Spanish courses for residents looking to learn the language. You can enrol for the courses at the immigration office at The Cabildo between 1000 and 1300 Monday to Friday. Once numbers are confirmed, applicants will be sent details of where and when their classes will be. The Armas ferry service between Playa Blanca and Corralejo has been suspended while the ship undergoes a refurbishment. The last service was on 21st January and it is expected to return to service on 4th February. The Fred Olsen service is running as normal, but we’d advise booking as it will be busy. A 4.4 magnitude earthquake occurred under the ocean between the two islands on the morning of the 18th January, and it was felt my people on the islands. The seismology institute reported that it was perfectly normal, and that those sort of tremors have occurred in the past and will again in the future. 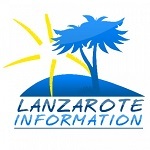 The winners will be announced next week in a competition to decide on Lanzarote’s best chatbot. In the running, along with La Caixa bank’s customer chatbot is “Taro,” a chat bot developed to provide help to tourists on the island via Facebook messenger. Taro analyses people’s profiles to make suggestions for their stay in a conversational manner. 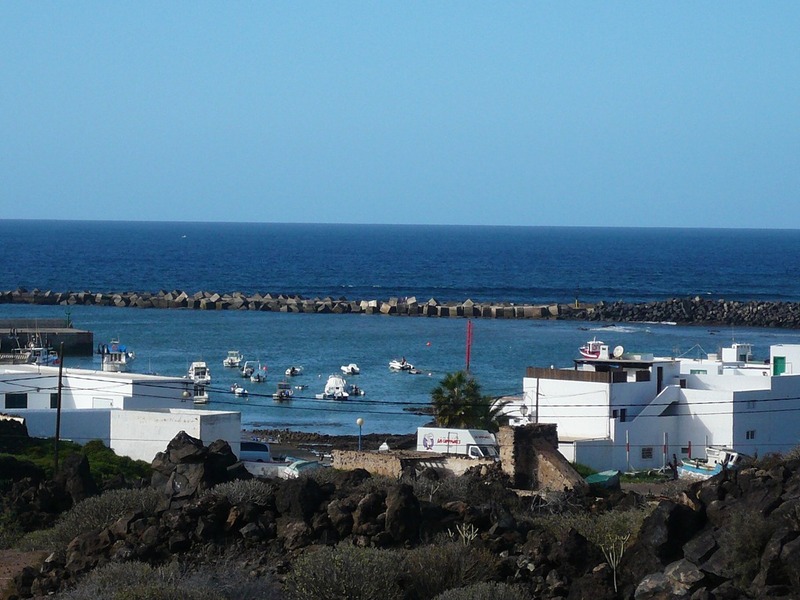 Yaiza Ayuntamiento has unveiled a plan to build two natural ocean swimming pools in El Golfo. The two pools will have a surface area of 1500 M2, and have a sunbathing area in the centre. At this stage, it is a concept and interested parties are invited to input their feedback. The new pontoons in the harbour at Orzola have opened for use. The €300,000 investment increases berthing from 50 to 70 vessels, and allows much larger boats to visit. Tourism businesses are projecting a poor first quarter for the island, with around 70% occupancy predicted, based on bookings over the last few months. The largest drop has been from UK visitors, and that has been put down to the uncertainty in that market around the withdrawal from the EU. Lanzarote businessman Domingo Cabrera is hoping to launch his first wine in 2019 after completing work at his 1700 M2 bodega, called Tierra Virgen. The new venture expects to produce 100,000 bottles of wine this year, using the Malvasía grape. The bodega has been built on an old, abandoned winery, with the vines being carefully re cultivated, all the stone walls rebuilt and the building restored, with the latest high tech equipment. The “island” off the beach of Arrecife known as La Fermina, and which has been abandoned for years, has finally had the green light from Costas for the planned refurbishment of the swimming pool, bridges and buildings there. Work is expected to start very soon on the €1.3 Million project.